Market Dojo is excited to introduce you to our newest member of team Dojo – Jon Pole. Coming all the way from South Africa he’ll be stepping into our business development manager position. We asked him a few questions to get to know a bit more about him. What made you apply to work at Market Dojo? I’ll set the scene – It was a late November evening, rain was pouring down. I was driving down the M5 on my way home from a job interview with a terrible telemarketing company, wondering if I should accept the job offer or not – do I sell my soul? I stopped at a services station to take a break from the terrible weather, I checked a few emails and there it was an invitation to interview for a company called ‘Market Dojo’ I checked out the company, the sun broke through the clouds and the rest is history. What are you looking forward to in your new role? It’s not often you get a chance to be part of a small company with so much potential, having the opportunity to build it up from the foundations and see yourself making a noticeable difference. I’m excited about generating new sales and heat-seeking new opportunities also just getting the opportunity to tell people I’m a ‘Business Development Manager’ at 22. What is different about Market Dojo? What is the most unusual job you have ever had? What is your favourite book/movie? It couldn’t be anything other than Lord of the rings, huge Tolkien fan. My inner nerd will never lie about it. Where have you travelled abroad? What was your favourite country? 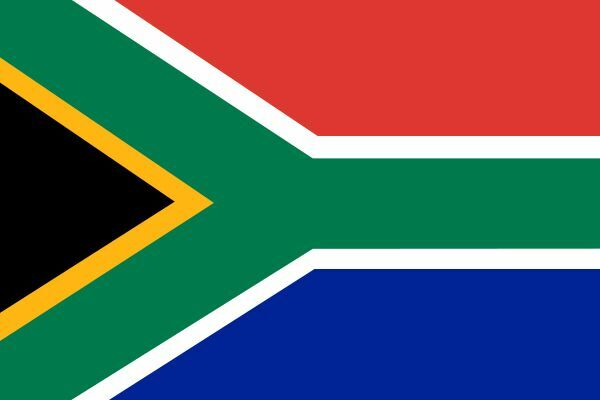 I grew up in South Africa and it will always be my favourite in terms of natural beauty. The best foreign trip of my life has been going to Finland earlier this year to see the northern lights, it was the best thing I’ve ever done, absolutely breathtaking if you haven’t been before then make time to go ASAP, it’s worth it. I also love Italy the culture is amazing, the food is my favourite and I am also 60% fluent in Italian according to Duolingo. My main hobby or passion is singing, I’m actually in an indie/electronic band I sing, play guitar and synth. So performance is a key part of what I love to do, I’ve always thought maybe it’s just because I love being the centre of attention – maybe that’s why I turned up to my first day at work in a full suit when the dress code was casual. What actor would you cast to play yourself in a movie? That’s easy, it’s gotta be Leonardo Di Caprio. But not the young pretty boy – think more like between Wolf of Wall Street and The Revenant, with a bad hairline and dad bod running around the park with a water pistol. There certainly are some similarities to be seen there. How would you describe yourself for those about to meet you at Market Dojo? I would make these lucky people very aware of my lack of common sense, it is actually a very severe case of it. I’ve been described by friends as a ‘puppy – you can’t be mad at it for messing things up because it doesn’t know any better’. I won’t accidentally wet myself in the house but I spend days making people question how I actually got an honours degree. Well, obviously I’m South African, not that you’d be able to tell from the well-spoken British accent with a Somerset twang. I’ve performed at the London O2 and got a support slot with Gabrielle Aplin before she backed out and got someone else. If you’ve seen Braveheart I’m a direct descendant of William Wallace and could be a Scottish prince if history had played out in my favour. What are you hoping to bring to Market Dojo? A hungry sense of ambition and a desire to succeed with Market Dojo. Also to make sure Market Dojo has an obviously visible growth from the date I joined. Connect with Jon on LinkedIn here! 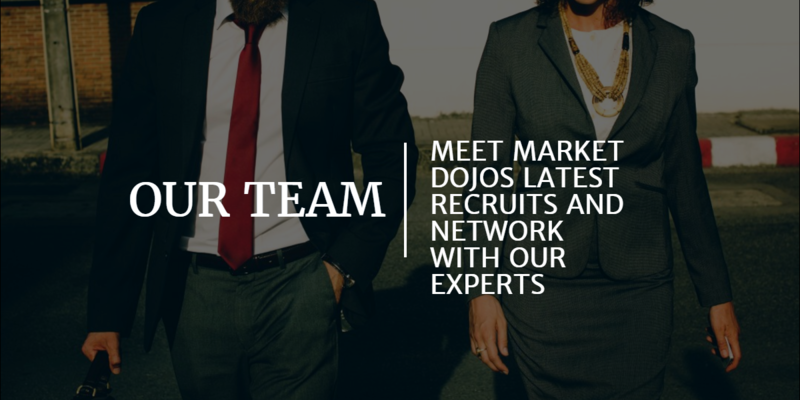 Market Dojo helps procurement professionals negotiate better with our on-demand eSourcing tools. If you’d like to find out more, get in touch or register for free and play around with our software for yourself!